EdgeCRM is a complete Customer Relationship Manager software solution, containing a rich set of easy to use features. 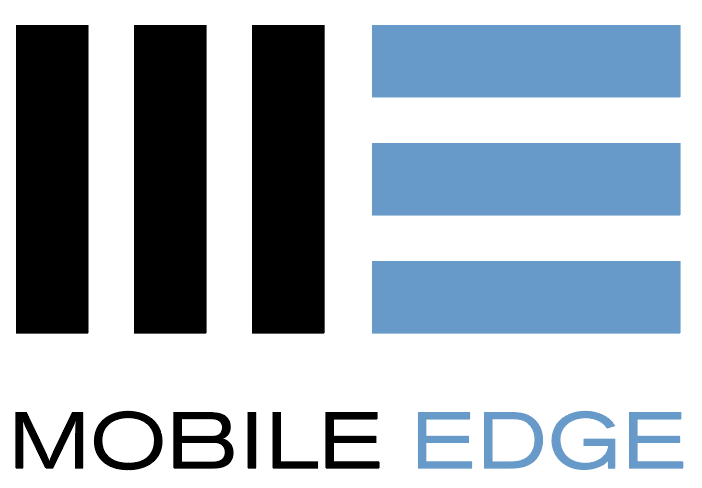 EdgeCRM is one of the modules in EdgeFramework. Configurable groups to mimic your sales process. Simple presentation; all the information you need is in one place. Add notes and maintain a contact history. Add follow­up dates and schedule additional contact dates. Easily add your staff and manage their workload through dashboard views. Quick and simple creation of contacts, simply click ‘Add Contact’. You can start using EdgeCRM immediately through one of our re­sellers, where you can register for a 30 day trial and view videos on how it operates. Also, if you require something very specific to your needs, EdgeCRM is available as a white label product that can be enhanced to meet your requirements.